Brilliant! Have you an idea when these release? 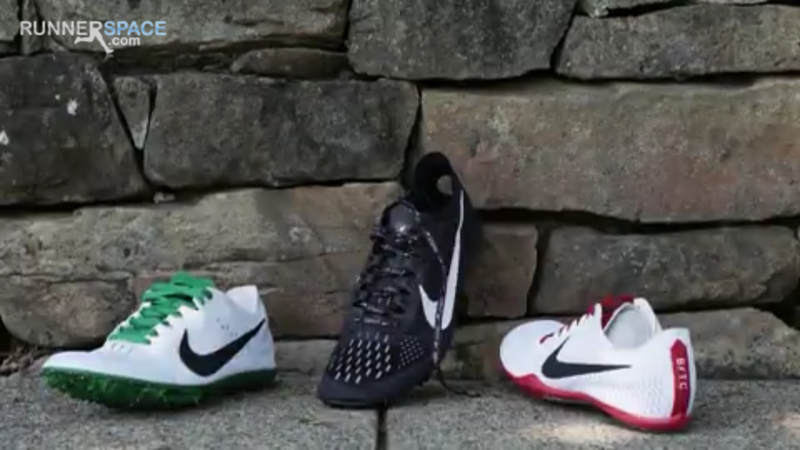 Haven’t a clue, but the BTC ones are mamba V’s so I’m guessing this upcoming season? Hopefully because they look sweet! Got to go to the Nike Fast Lab in Berlin this week. Saw some interesting future stuff (that I can’t talk about but 90% of it is already on the chat ). The thing that got me most excited was the stuff for women coming in the future. 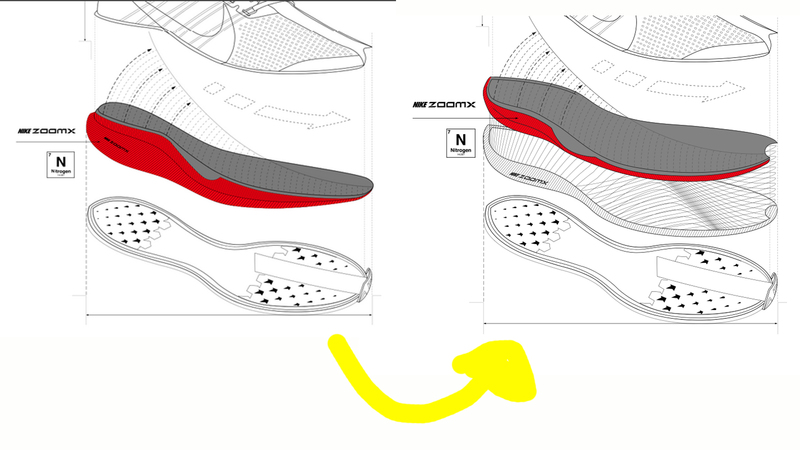 Manged to find out that a replacement for the Zoom Odessey/Lunar Eclipse (high cushioned + high support) is finally being worked on + the decision on the ZoomX spike being realsed to the public hasn’t been decided yet. 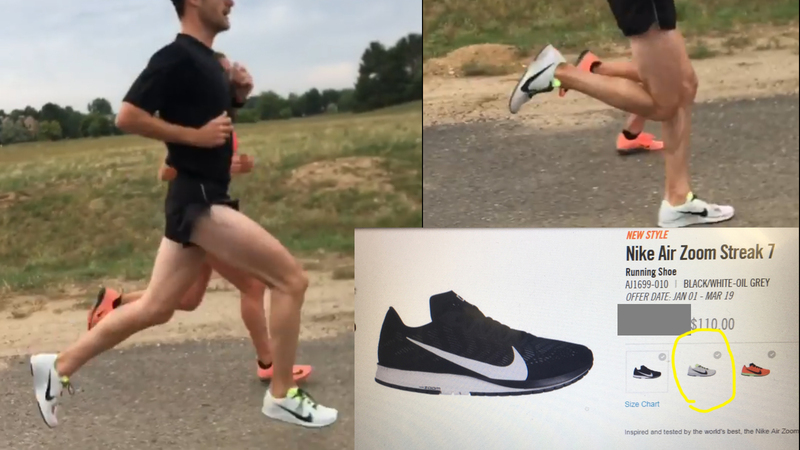 Just gonna ask if anyone knows when nike plans on releasing the 10k to half marathon flat? Was wanting to wait on that to come out, but I can get the Floatride pro for pretty cheap right now so kinda wondering if it’s worth waiting for that or GT’s special limited release, or just going for the Floatride. I’d suggest you wait through early October. I was just texting my cousin about this recently. I should say that the the limited special release will do you no good in 10k-marathon. 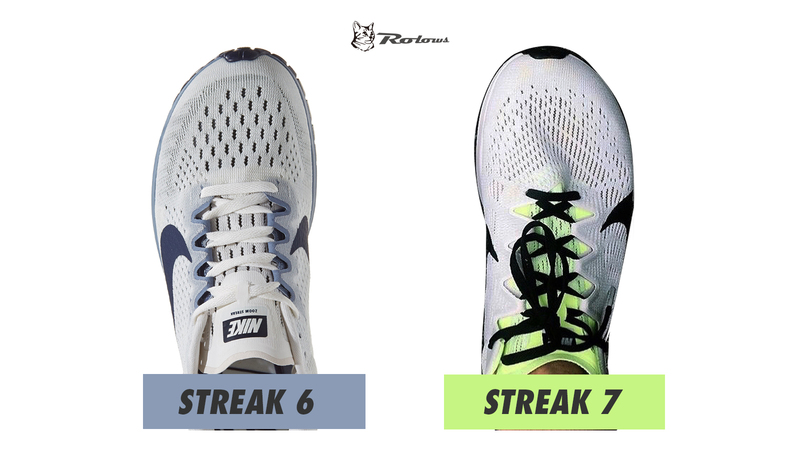 The Streak 7 upper looks like it was updated by the Elite 10 design team. Or is that a standard mesh pattern for the competitive shoes this season? 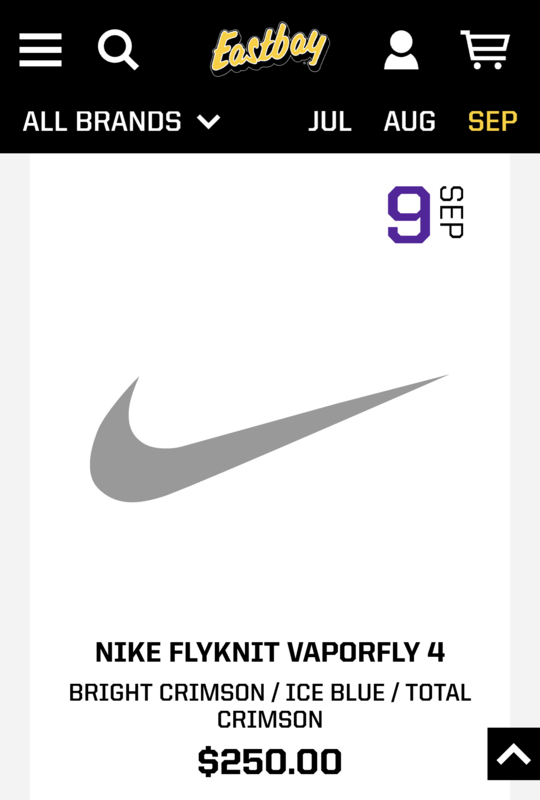 I don’t suppose there is an expected drop date (give or take 30 days) on the 7s or the Zoom Fly v2 or Vaporfly 4% v2? 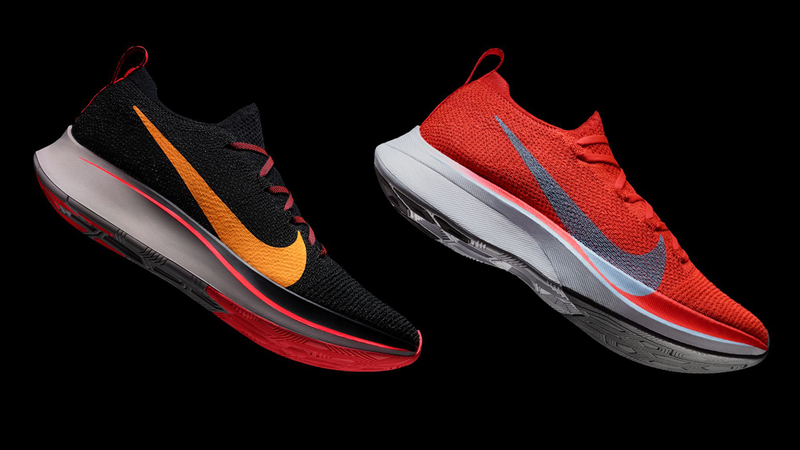 Zoom Fly 2 and Vaporfly 4% is October 1 (EU) and October 4 (NA), barring any holdups. But with both of them being flyknit uppers now and having carbon fiber plates, I would anticipate either a pushed back release date OR extremely limited quantities at launch.